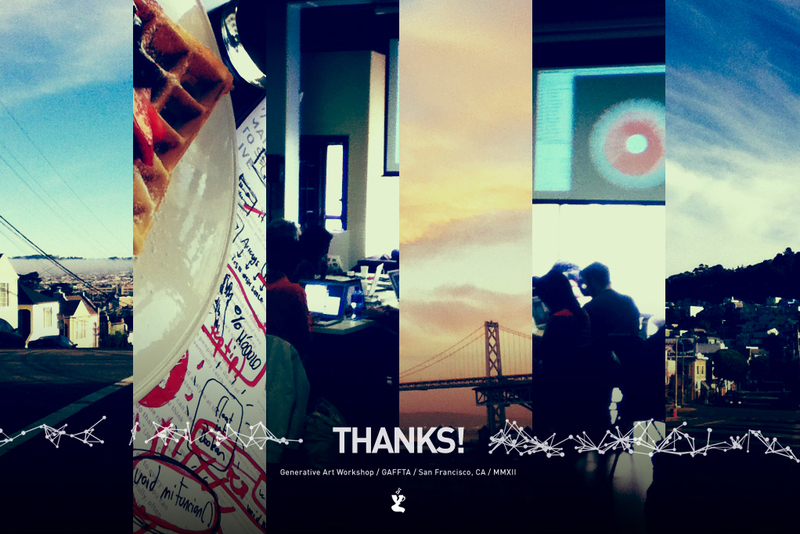 We were invited by the great folks at the Gray Area Foundation for the Arts, located in San Francisco to give our first international workshop. 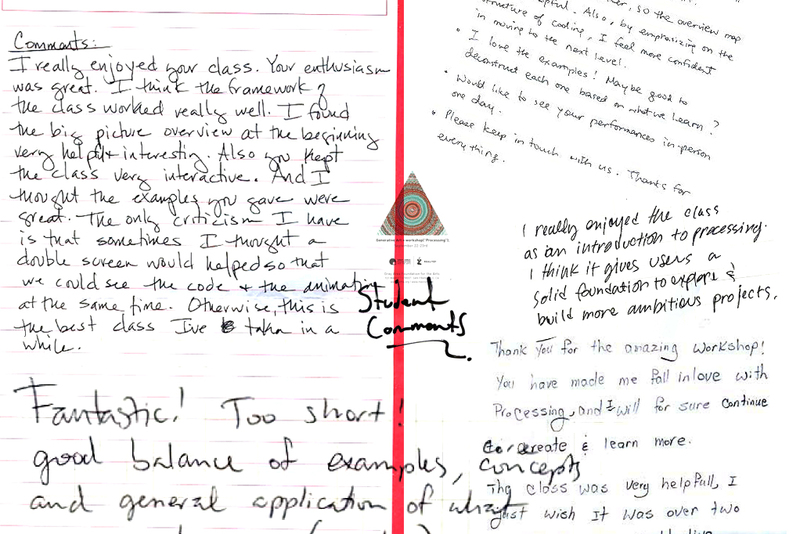 It was a challenge for us, since it was our first workshop given entirely in english. We met some lovely people and are willing to come back any day. We also hosted an online competition after our workshop. 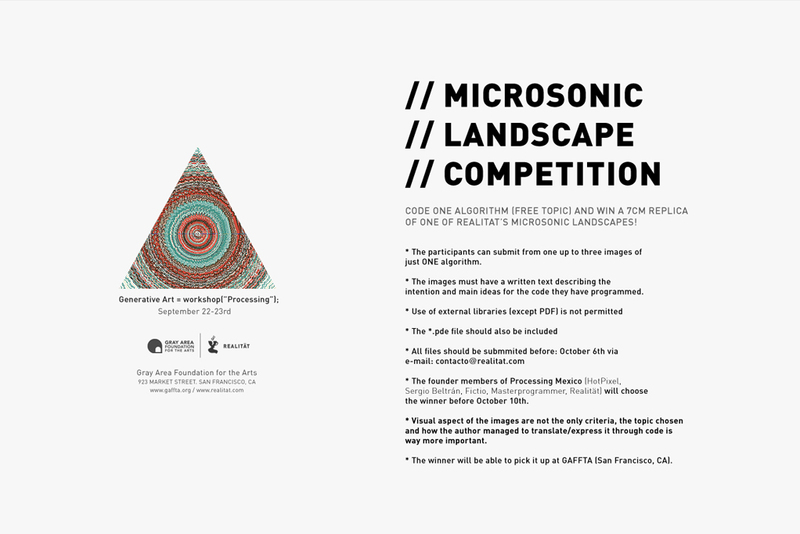 The prize: a Microsonic Landscape, a very rare red coloured edition.